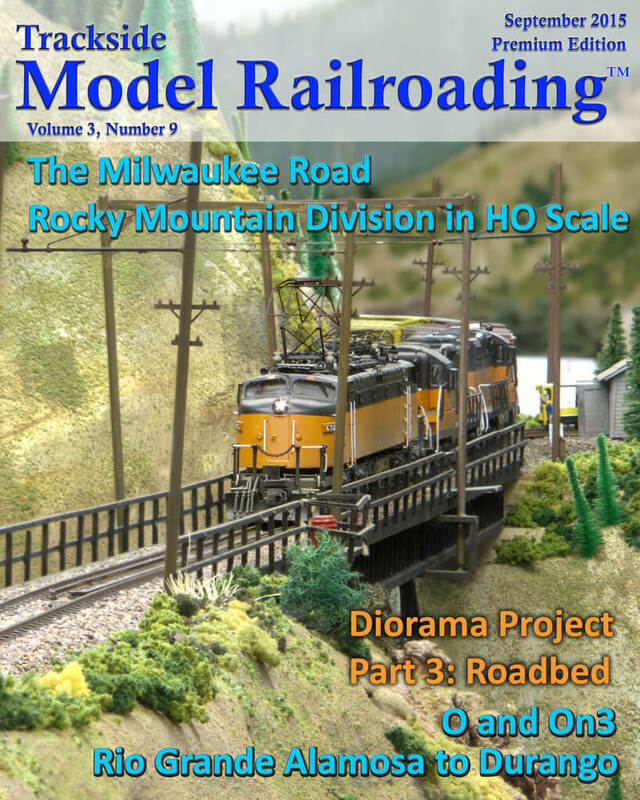 We visit Bill Barker's MILW Rocky Mountain Division layout this month, which models the Milwaukee Road from 1950-1974. The layout includes the electric portion of the line from Deer Lodge, Montana to Avery, Idaho, which is about 200 miles. All of Bill's structures are scratch-built and he has expertly created the beautiful scenery of western Montana and northern Idaho. 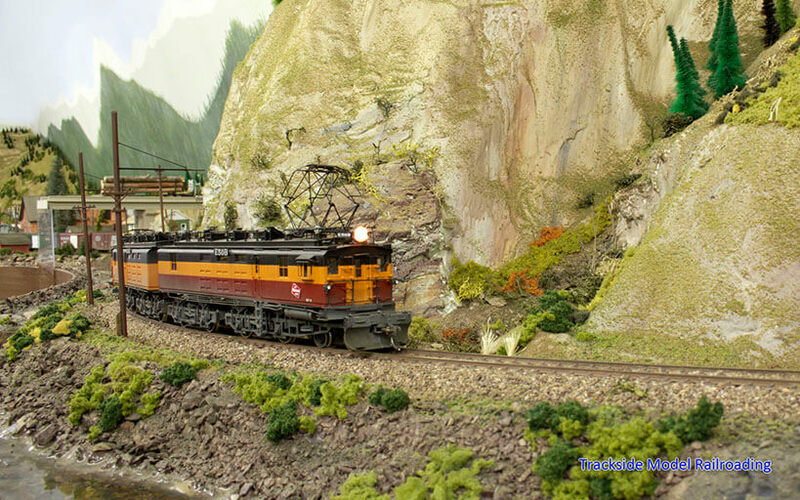 You will see beautiful scenery on the layout as the route follows the Clark Fork River and travels through the Lolo National Forest. 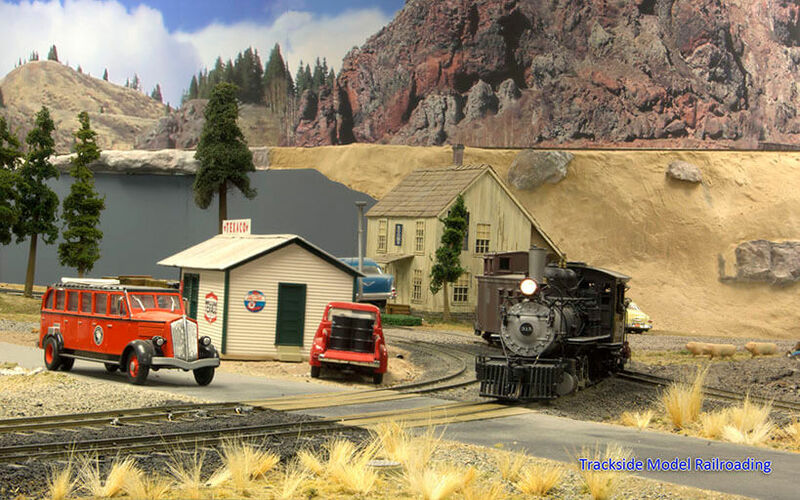 Bill’s layout includes several towns, all carefully scenicked with scratch-built structures and prototypical details. Bill Fleisher's O and On3 scale model railroad features the Denver & Rio Grande Western in New Mexico and Colorado from 1950 to 1968. 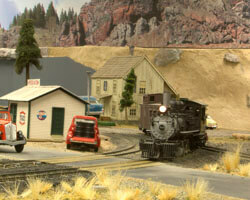 The town of Alamosa is central to the layout, and it includes both narrow and standard gauge. The route was originally built as the San Juan Extension of the D&RGW, and served the silver mines in the area. 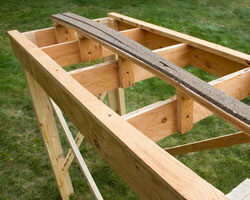 This September we add roadbed on the diorama we began in July. The diorama is a great way for new modelers to learn the steps to build a layout. If you would like to build a diorama with us, start with the benchwork in the July 2015 issue and continue with a new step each month. HO Scale Milwaukee Road Rocky Mountain Div.